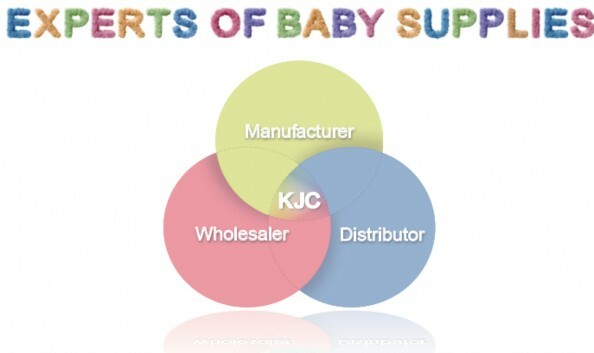 KJC Communications is a manufacturer,wholesaler and distributor of baby supplies. We always do our best to support parenting by developing and sourcing innovative,educational,safe and appealing products. 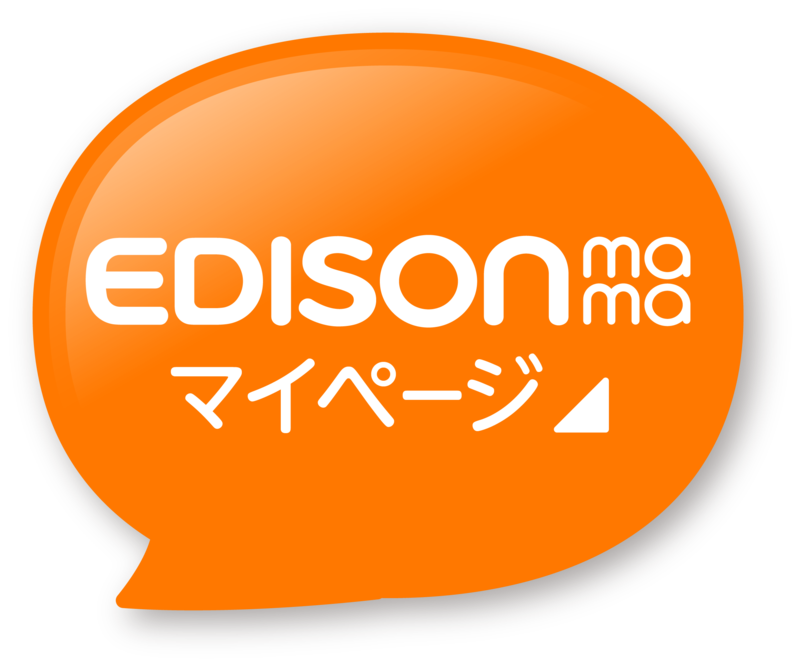 EDISONmama products are in over 98% of retail stores carring baby supply products in Japan. 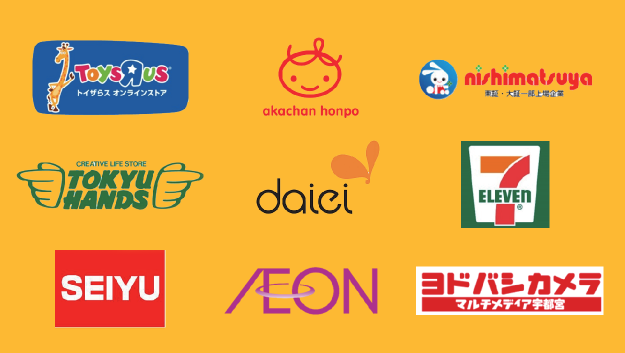 Our business partners are not only in baby supply retailers such as Toys“R”Us, Akachanhonpo and Nishimatsuya. (over1,000stores in total) but also in various types of retailers such as Department stores, Drugstores,Electronic retailers,Convenience stores, GMS and Malls. Copyright (C) 2019 EDISONmama All Rights Reserved.